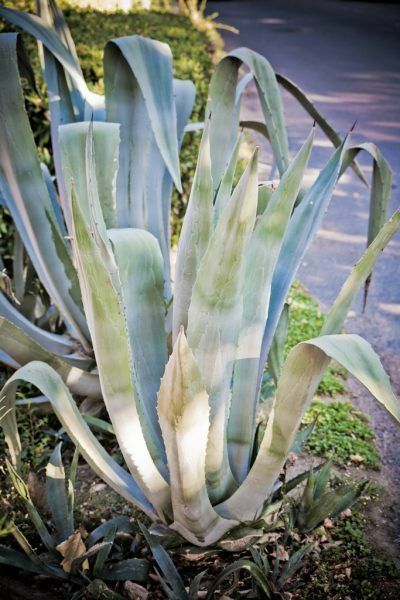 The Cacti and Succulent families are easy to care for and not particularly prone to problems, but there are a few common diseases that they need protection against. Many problems can be avoided by following good cultural practices, especially cleanliness. Dead, dying or diseased plants are a breeding ground for pests and need to be dealt with both quickly and efficiently. Diseases can be passed on very quickly in a cluttered and unclean environment, but such problems can be avoided. 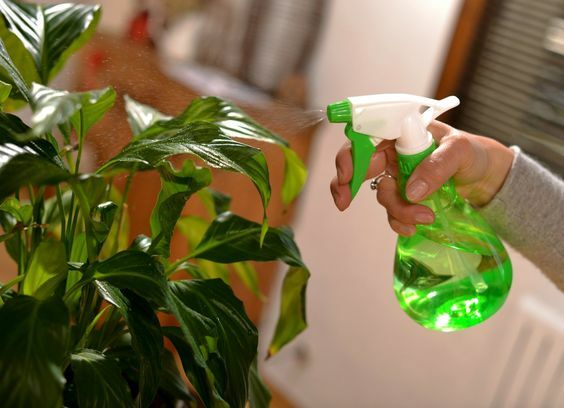 Always keep a watchful eye over your plants, ensure their growing space is well ventilated, unclutterred and free of pests, dust and grime. I have listed a few of the common diseases and infections below – each of these has signs to look out for, a suggested treatment and how it can be avoided in the future. Plants will become taller where they stretch to search for light, this can be seen as uncharacteristic spindly growth. Leaves will be smaller than normal and lighter in colour. Coloured plants will begin to look dull, their brightness fading. Plants will continue to grow in such conditions but these will never meet their full potential and have a shorter life expectancy. If you have just began to notice a problem, move your plants to a better light source. Ideally, they will require at least 3 – 4 hours of bright but indirect sunlight per day for healthy growth. 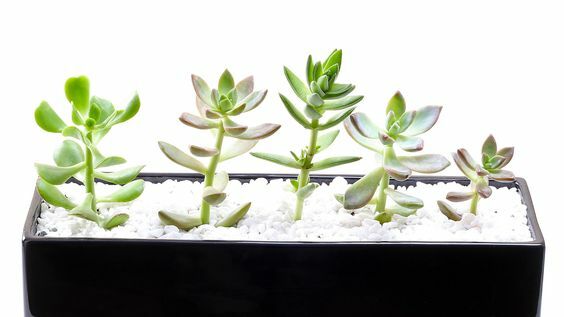 If your plants have changed shape dramatically, it is possible to rejuvenate your plants by cutting off the top growth. Be sure to leave at least 2 inches, (5 cm), of stem at the base of your plant with at least 3 – 4 leaves, as these will be needed to absorb sunlight. Once cut, leave your plant and cutting for a couple of days until the cuts have dried and replant them in a suitable well-draining compost and place them in a brighter environment. During the winter months your plants will naturally be kept at a lower temperature. 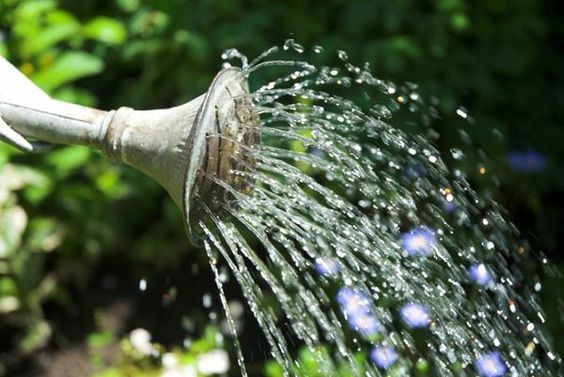 At this time of year, you must be extra careful not to over water your plants. Water which is trapped within the leaves and stem of your succulents and is not used for growth, can often lead to plant rot. 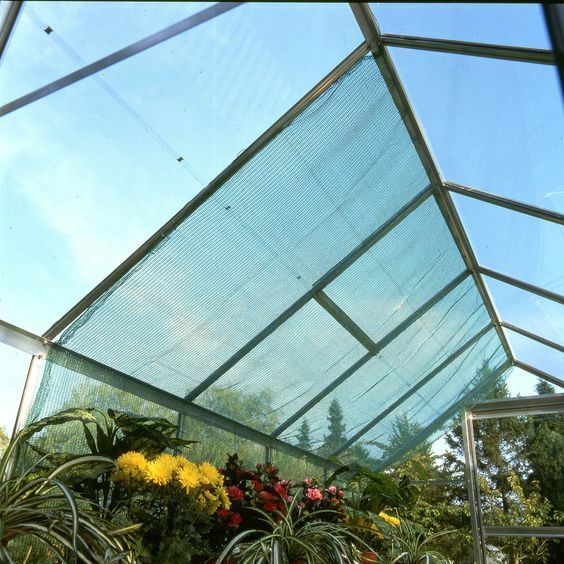 Problems can also occur in glasshouses from overhanging shelves or roof drips. This water can collect on any plants sited beneath the drips and cause rotting. Cut all infected plant parts away to an area of healthy growth and treat any cut surfaces with a sulphur powder and leave to dry in a warm and shaded site. Once dry you can treat your cleansed plant like a cutting and re-root. Root Rot will stop a plant from growing, eventually spreading to the rest of your plant. 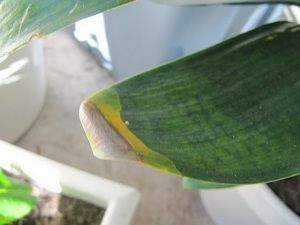 The causes arise from an unsuitable alkaline potting medium, insect infestations, over-due potting-on and over-watering. Unpot your plant and check the root system. Should some of the roots be soggy, cut them back to healthy tissue, treating the cuts with sulphur powder. Leave the plant roots to dry out for a day or two at which point, you can re-pot them in fresh potting compost. Place your newly potted plant in a bright, well ventilated area and water. Remember to discard your old compost and to clean your tools well to stop infection spreading. 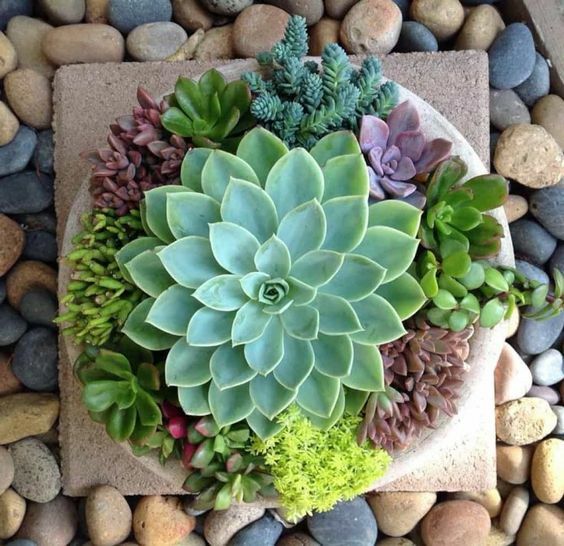 Succulents are specific plants that thrive on a regime of thorough watering, followed by a partial drying out. Both elements of this regime are equally necessary for your plants to thrive. The high humidity growing environment of these fascinating plants often leads to a greater risk of fungal infections within your plant collections. Fungal infections spread very quickly in this home environment, whereas, in their natural habitat the environment is much drier, and these infections are far less of a problem. There are certain times of the year to watch out for the risk of Botrytis. In the cold and damp days of Autumn and Winter time when there can be little air circulation, mould spores float in the air and find these conditions perfect for multiplying, quickly creating a problem. In most cases, this would almost certainly cause death of the plant. 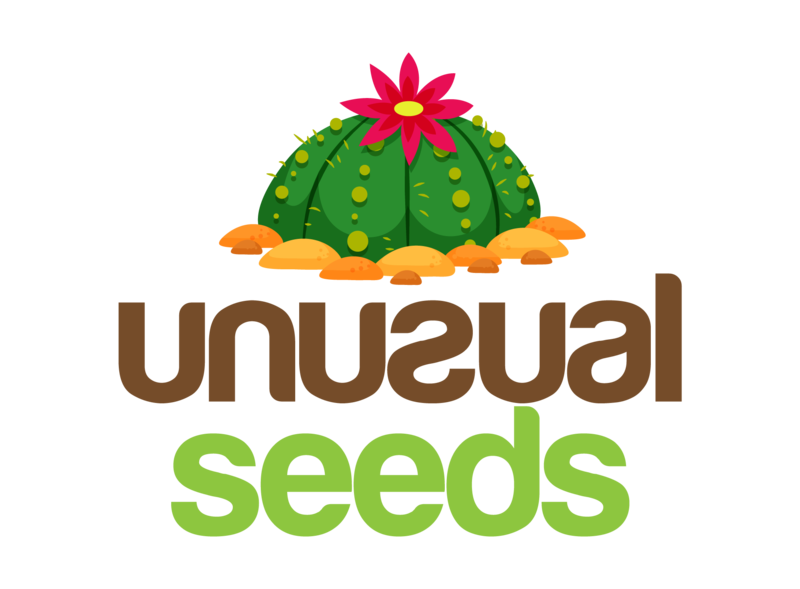 To reduce the risks it is important to remove any old seedpods from your Cacti, which will in turn, stop these fruits being a convenient point of entry for fungal infections. Other funal infections can also affect young seedlings, where warm and moist germination conditions are just perfect for the rapid spread of infections. 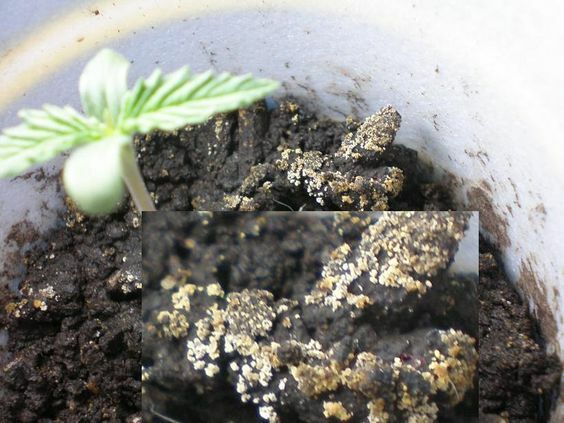 It is not uncommon to notice a sickly seedling one day, and the whole batch be infected the next – this is commonly known as “damping off disease” and can be a real pain. It is recommended to treat the compost with a suitable fungicide before you sow your seeds which will ensure this disease is avoided. Try to find an appropriate fungicide which is not based on copper, as this will inhibit seed germination. Alternatively, if you notice a problem, use a diluted fungicide to water and treat your seedlings. These show themselves as poor, distorted plant growth, blotchy outer layers of the stem and distorted flower growth. Viruses are caused by biting insects which spread infection from plant to plant and can very rarely be saved. The infected plant and compost should be destroyed to prevent further infections. To avoid nutrient deficiencies, regularly re-pot your plants with a suitable, fresh compost and feed them throughout the growing season with a well recognised, balanced fertilizer. 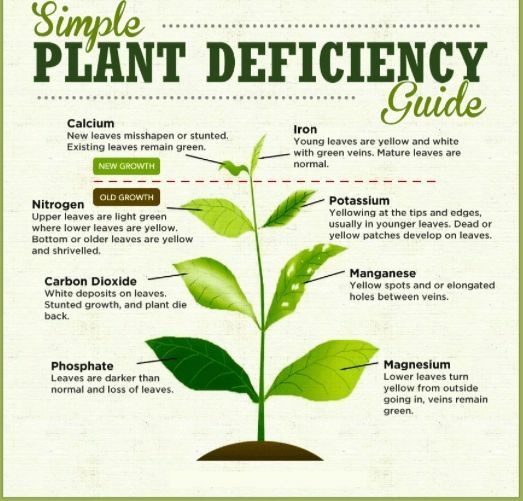 Some mineral deficiencies can produce alarming symptoms which initially, look much like insect damage. For example, Chlorosis, (caused by magnesium deficiency), can cause the plant tip to go brown appearing superficially like the dreaded red spider mite damage. In fact, Chlorosis can be treated remarkably easily by adding a touch of epsom salts to the water. A very common problem, especially when the days start to brighten after the dull depths of winter and your plants need to become re-accustomed to brighter light levels and highter temperatures. Be aware that your plants may need a slower introduction to the bright spring days, than the sunny windowsil in which they are placed. Scorching or burning of the eperdermis, (the top layer of plant skin), can leave a plant scarred for years and even cause plant death in some cases. Good ventilation will help to reduce stagnent air around your plants, this in turn will keep your plants cooler and reduce the scorch damage. Another good remedy is to use a shade paint on your greenhouse until your plants are in active growth. Alternatively, use a shade screen for indoor windows until your plants have adapted to the altered light intensity. 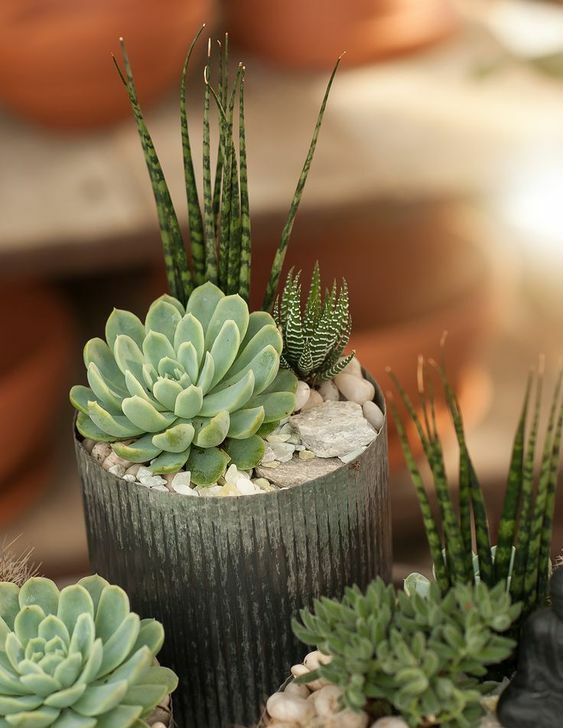 Once your cacti and succulents have reached a period of active growth, bright, indirect sunlight is an ideal site for your plants to thrive in a maximum light environment.